Financial literacy is very rare in the US. Actually, only 5 states enforce some sort of financial class in their high schools. 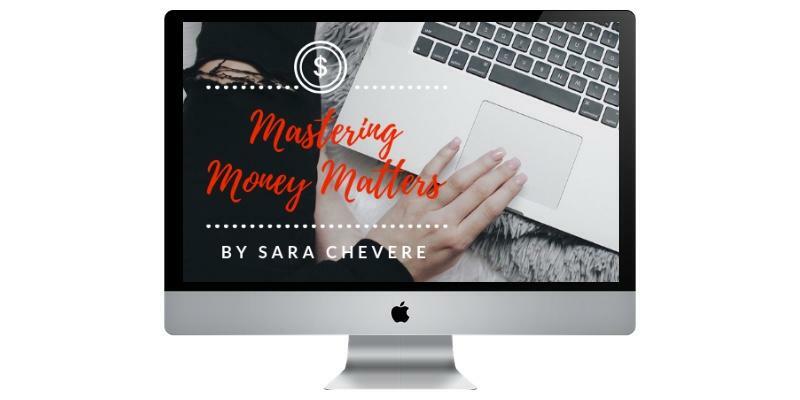 I am talking about teaching how to pay bills, how to build good credit, how to avoid debt like student loans. Among those states are Utah, that scored the highest for having a required semester class on personal finance. The other ones are Alabama, Missouri, Tennesse and Virginia. It is sad to say that states like California, Massachusets, and Pensylvania don't even have an education program on how to teach people about money. So what does the 99% of the population do when it comes to retirement plans and financial education? Most people trust their employer's retirement plans. Not because they know that it is the best way, but mostly because they don't know any other option. The majority of people in the United States signed up for their employer 401k retirement plan. 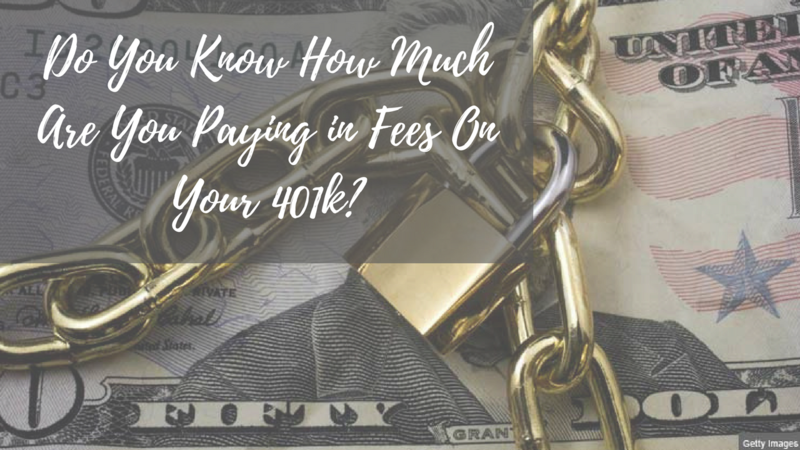 Do You Know How Much Are You Paying in Fees On Your 401k? Do you know? Most people are not aware that they need to pay fees on their 401k. In a survey conducted by Woelfel Research, Inc. of Dunn Loring, VA, revealed that "7 out of 10 people (71%) had no idea that they have to pay fees in their 401k. Also, about three in five (62%) are unaware of how much they are paying in fees." This is alarming and worrisome as you do want to know how much are you paying in fees. There is no congruency between the employer version and the participant version. Most likely as a participant what you will see in your disclosures is the following: "Additional administrative fees may apply" or "contact your administrator". Unfortunately, your administrator is your employer which means that most likely, they will have the employer version of the disclosures. The financial companies are making these disclosures so difficult to understand that it can be overwhelming.